Is it just me who feels this way or now that the holidays are over the words magical and magic kind of get pushed to the backside? Only to be pulled out for use again the next holiday season? I think though that the whole rest of the year absolutely should be filled with little mini moments of magic! Like for example, why can’t a simple afternoon snack be magical? It can be! Especially, if that snack is one of the brand new Chobani® Gimmies™ yogurts for kids from Walmart! Need proof for how I made a January afternoon magical? Here is a before picture. Now that I showed how a little simple magic is possible, let me introduce you better to these magic making gems! First, meet the only yogurt milkshake your children are going to EVER want again-the new Chobani® Gimmies™ Cookies & Cream Crush yogurt milkshake at Walmart. 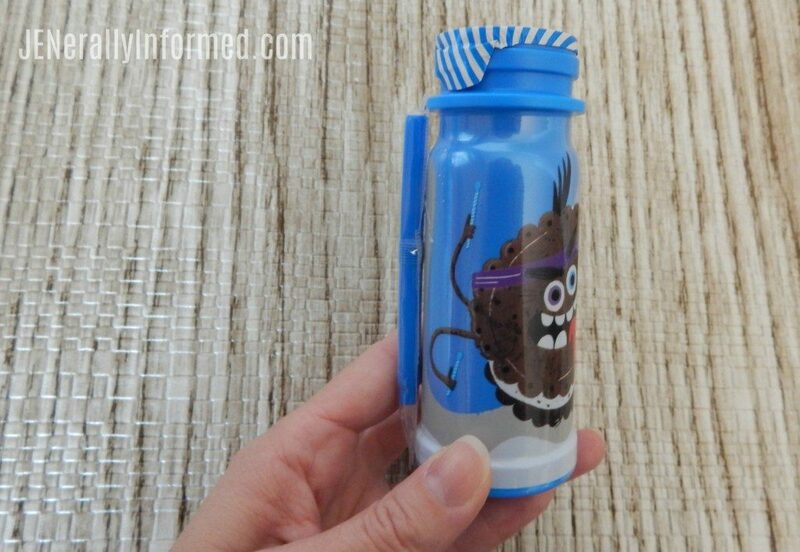 With it’s handy-dandy and adorable packaging, it’s ready for a quick addition to a lunch box, backpack or more! 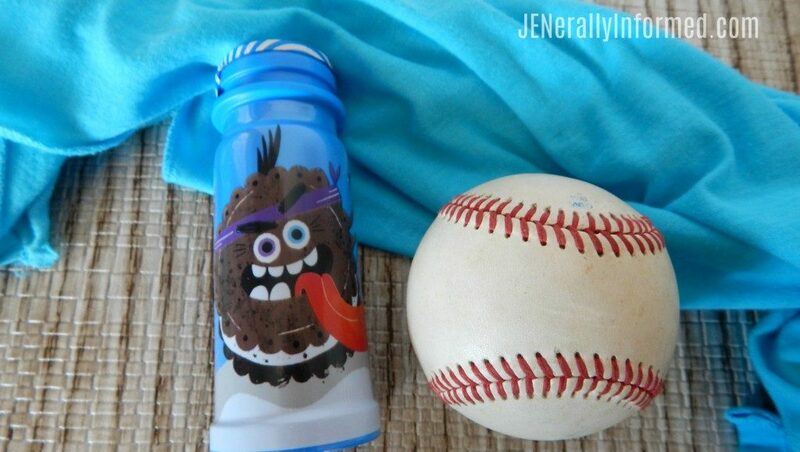 Or for an after school sporting snack. 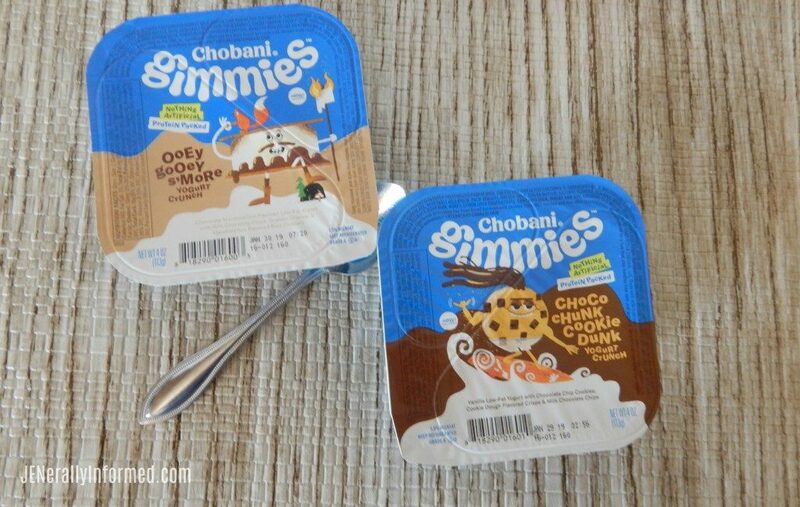 The best part is that like all Chobani® yogurts, Chobani® Gimmies™ yogurts are made with only natural, non-GMO ingredients, and never with any thickeners, preservatives, or artificial sweeteners. I have decided that kids nowadays get all of the cool things, and it makes me happy! 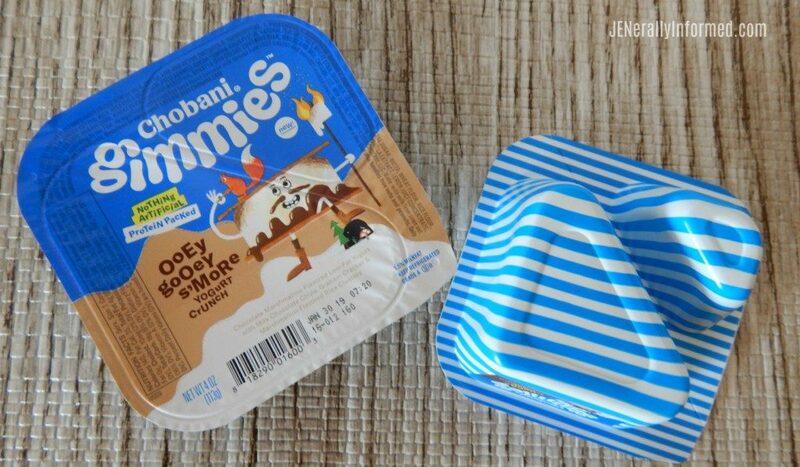 Who wouldn’t want to find Chobani® Gimmies™ Choco Chunk Cookie Dunk or Chobani® Gimmies™ Ooey Gooey S’more crunch mix-ins in their lunchbox?! In fact, these made everyone happy! 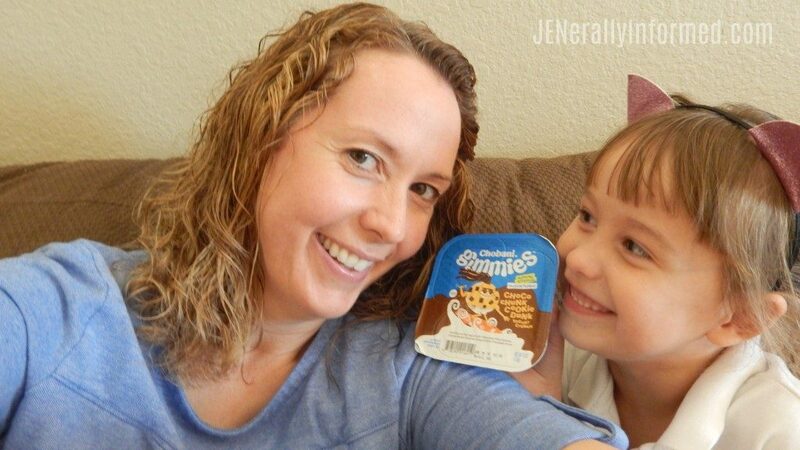 My daughter loved the new at Walmart Chobani® Gimmies™yogurts so much that she asked if we could have loads more magic moments like this, and I agreed! See how you can create magic moments?! So who is with me on creating magical moments all year long?! I hope you all are! 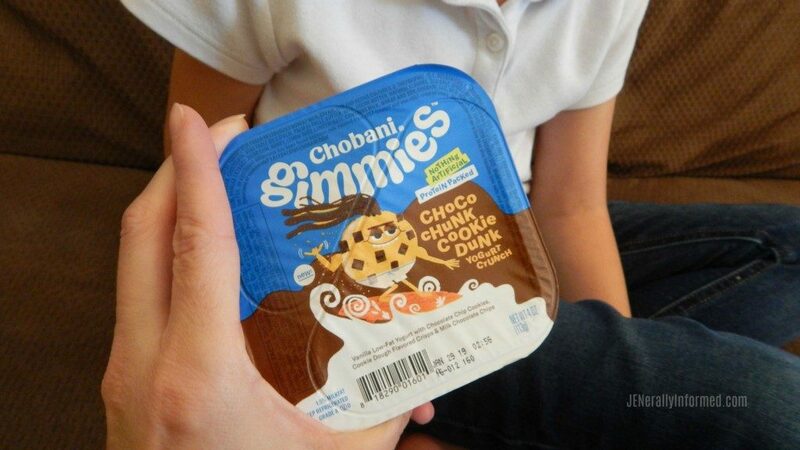 And special thanks to Chobani® Gimmies™ for helping to make this moment possible for my crew! I know I’m on vacation, but I read this post just so I could comment with solidarity. I had never heard of these until a marketing email. Then looked for them for weeks until they finally came out. I bought three of each flips flavor (so that’s like… 15, right? ), then one milkshake flavor and two tubes flavors. I even woke up my kids to tell them about it since I was night shopping. Needless to say, we’re fans. Haha! Totally laughing because that sounds so like you! Love it. I woke my kids up last week to run outside and see the eclipse because I had forgotten. I wake them up a lot at night for weird, strange and cool things. Why not, eh? Hi Jen, in my humble opinion, anything that is gooey is magical. How can it not be? And opening a lunchbox should be a magical thing. 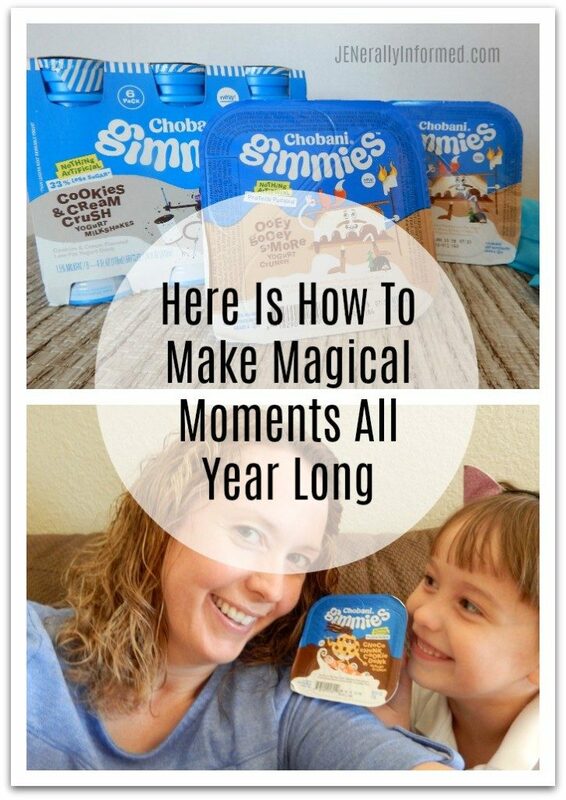 I love the idea of magical moments all year long. 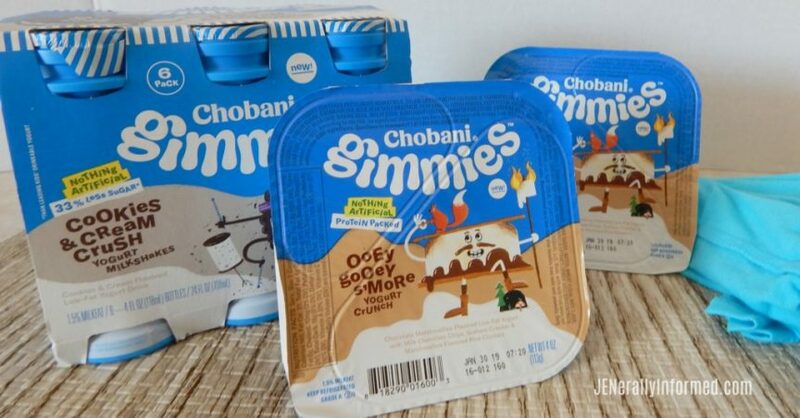 And these yogurts look awesome – I’m especially intrigued by the milkshake.